It's a 6K run...up a 4400 foot elevation to a mountain peak. It's grueling, daunting for even the most conditioned athlete, and a Vancouver right of passage for endurance athletes...and CiTR is there to cover the winners at the finish line with music and interviews. Join broadcasters Aedan Saint, David Levitt and Jessi King as we interview the winners and talk about the event...while broadcasting inside the clouds! Eight Days, Eight Locations, ALL OUTGAMES - with PRIDE! QueerFM. We're not sorry. You're welcome. 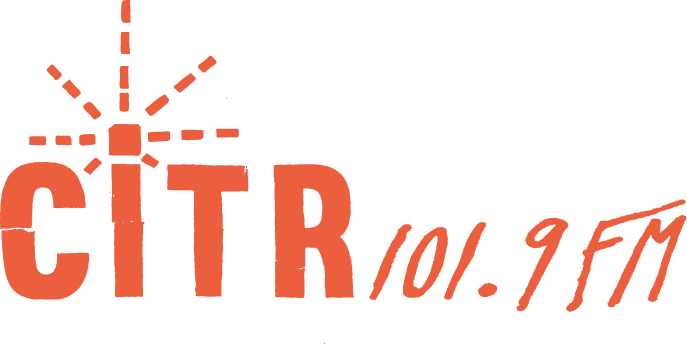 QueerFM broadcasts on CiTR 101.9FM Vancouver EVERY Sunday 6-8PM - with sister shows QueerFM QMUNITY from 5-6PM Sundays and QueerFM Arts Xtra at it's new weekly timeslot Tuesday mornings 9:30-10:30AM!